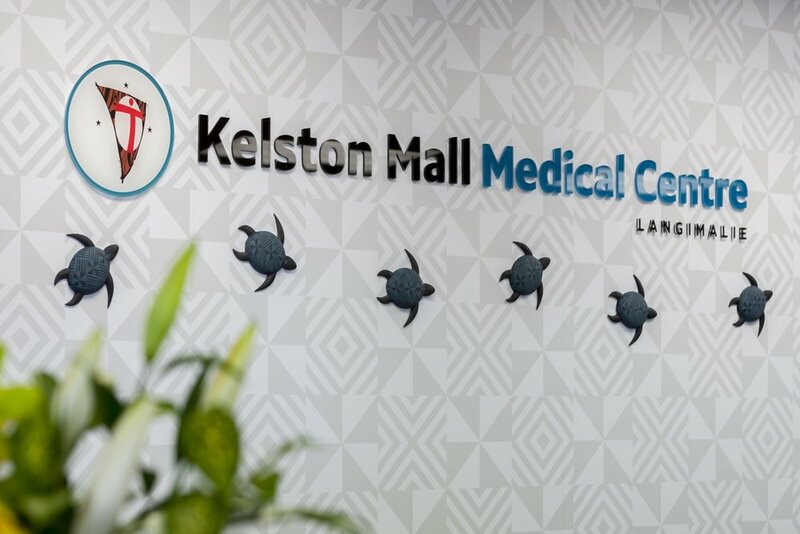 College Fellows Dr Glenn Doherty and Dr Glennis Mafi were key players in the opening of the Tongan Health Society's new Kelston Mall Medical Centre in Auckland last Saturday. Dr Doherty, who is also Chief Executive and Clinical Director of the Society, says the new centre has room for up to 6,000 patients. Dr Mafi, a Society GP and Tasilisili (quality, research and training) Manager says staff will be rostered to work between the group’s three clinics. 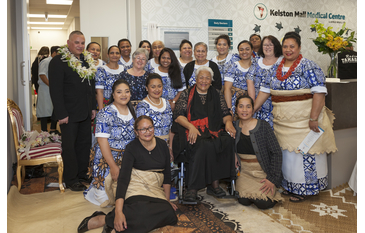 The centre was officially opened by HRH Princess Mele Siu`ilikutapu Kalaniuvalu Fotofili of Tonga, and is the third integrated family health care centre administered by the Society in Auckland. 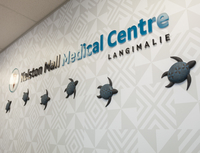 The College's Tumuaki Māori Terina Moke attended the opening and said it was a privilege to be there to congratulate Kelston Mall Medical Centre on behalf of the College. The Society has recently been presented with a 2017 Health Service Award by the Manukau Institute of Technology's Faculty of Nursing and Health Studies. This award is given in recognition of an organisation or service that provides a quality learning and clinical environment. Tongan Health Society Inc. CEO and Senior Doctor Honoured by the Royal New Zealand College of General Practitioners.